Let me point you to some HPC events in March 2011. 3rd Parallel Programming in Computational Engineering and Science (PPCES) Workshop. This event will continue the tradition of previous annual week-long events taking place in Aachen every spring since 2001, this year from March 21st to March 25th. This year, the agenda is – as always – a little different from the previous one. Beginning with a series of overview presentations on Monday afternoon, we are very happy to announce the upcoming RWTH Compute Cluster to be delivered by Bull. Throughout the week, we will cover serial and parallel programming using OpenMP and MPI in Fortran and C / C++ as well as performance tuning addressing both, Linux and Windows platforms. Due to the positive experience of last year, we are happy to present a renowned speaker to give an introduction into GPGPU architectures and programming on Friday: Michael Wolfe from PGI. All further information can be found at the event website: http://www.rz.rwth-aachen.de/ppces. 4th Meeting of the German Windows-HPC User Group. The fourth meeting of the German Windows HPC User Group will take place in Karlsruhe on March 31st and April 1st, kindly hosted by the KIT. 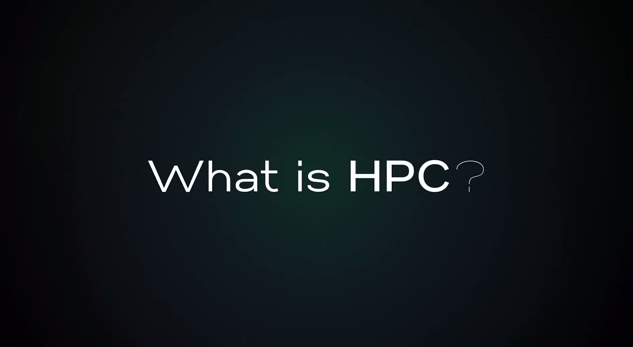 As in the previous years, we will learn about and discuss Microsoft’s current and future products, as well as users presenting their (good and not so good) experiences in doing HPC on Windows. This year, we will have an Expert Discussion Panel for which the audience is invited to ask (tough) question to fire up the discussion. While I usually do not repeat press releases in my blog, this one I do since we all are a little proud of the achievement: RWTH Aachen University orders Bull supercomputer to support its scientific, industrial and environmental research. Getting this system was a lot of work, and preparing for it still is. The compute power of that machine totals 300 Teraflops. The focus of our center is not just running this machine, but to provide HPC-specific support and to ensure efficient operation. We are confident that in Bull we found a competent partner to investigate these and other topcis in close collaboration.